A sure sign of the arrival of spring is seeing the crocuses - poking their way up through dead fallen leaves, faded mulch or even late fallen snow. It's always a welcome sight in garden beds and landscapes. And I love seeing the low growing, purplish cup shaped flowers suddenly appear after what seems like a long winters night, but unfortunately their blooms don't last long. 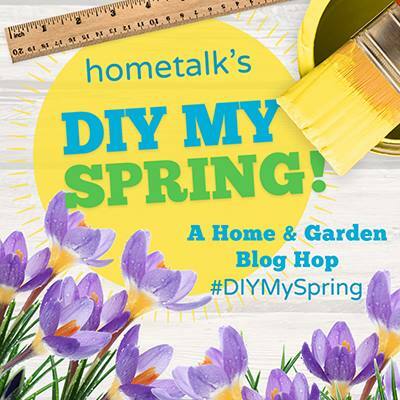 So, I'm joining a wonderful group of creative Hometalk bloggers to #DIY MY Spring . 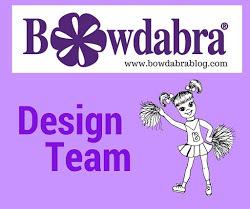 . .
Cut out a crocus petal pattern from cardstock or cardboard and trace the pattern on a foam sheet using a skewer stick. You will need six petals per flower. Cut out the petals. I love crocuses that are shaded with different hues of purple and white, so I used purple and white foam sheets and highlighted the petals with purple chalk pastels. Next, I placed the petals on a hot smooth griddle (or iron) for a about 6 or 7 seconds to curve the petals. And then started gluing on the six petals, one at a time, around the stem and stamen. After all the petals were glued on, I cut a cookie stick in half, painted it green and then inserted the wire stem into the stick to mimic the wider stems of crocuses. I cut "leaves" from green foam and used green acrylic paint to shade. Then I hot glued the leaves to the stems. To display the crocuses, I glued on pieces of floral foam to cardboard and . . .
covered it with dried moss and mulch. And then had fun inserting crocuses in the moss and mulch for an awesome spring display! I think these are awesome! WOW! I thought these were real! You are very talented! Beautiful! Your crocuses look amazing Gail. Absolutely gorgeous! Thanks, Holly for visiting! Heating the foam sheets helps to make them look somewhat realistic! Have a great week, too! So very pretty and real life. of course I adore the color Gail. You make everything seem so easy. Lovely project. Those crocus look so real! I know I have said it several times, you are such a creative and talented lady, Gail. Oh my goodness, they look so real!! I love crocus and how awesome that these can last as long as you want. Simply beautiful. Thanks, Shawnna! That's why I called them my forever crocuses. Have a wonderful week! What lovely detail and so realistic looking! Beautiful! So beautiful! I never would have guessed these came from foam sheets! And you can never ever go wrong with purple. Thanks, Kelli! It's amazing what you can do with foam sheets! You are amazing Gail. Those look so real and you have such a talent for getting the details right! No way... foam sheets! Amazing! I really need to rethink foam sheets. You make it look so easy to make! ANd you have the wheels in my head spinning. What a lovely tutorial. I have just bought some crocuses from my local garden centre this weekend. So pretty. Nothing screams spring like a beautiful terrarium! 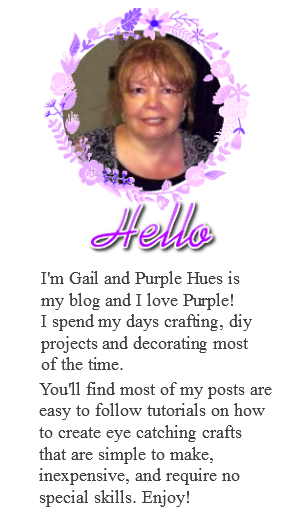 As soon as I saw those purple petals, I knew they had your name all over them Gail! Love love love and pinning to share. Thank you for sharing your amazing talent with Roses of Inspiration. Hugs! Wow these are totally amazing, so life like looking, like your arrangement you made with them! What a wonderful post. I truly enjoyed reading this. And thank you for commenting on my blog and leading me to yours. Fabulous job! I just saw the cabbage dish and thought it was real and now your beautiful flowers...that I thought were real. Great talent. What?! This is unbelievable! Gail, this is a masterpiece. I can't believe they aren't real! Your crocuses are absolutely beautiful. When I first saw the picture, I thought they were real. You truly captured the crocus! Is there anything you can't do with that craft foam? Good job Gail! Unbelievable, Gail! The very best crafted crocus ever! The added touch of moss really pulled it together. Love this and pinned to share! What an amazing project - I thought this was a gardening post at first as they looked so lifelike! So pretty! This is going to be featured at Diana Rambles on Friday! Wow Gail these flowers looks so pretty and real that you made. Thanks for joining and sharing this with us at Cooking and Crafting with J & J! We hope to see you again and have a wonderful week. Wow. I had no clue they were made with craft foam. 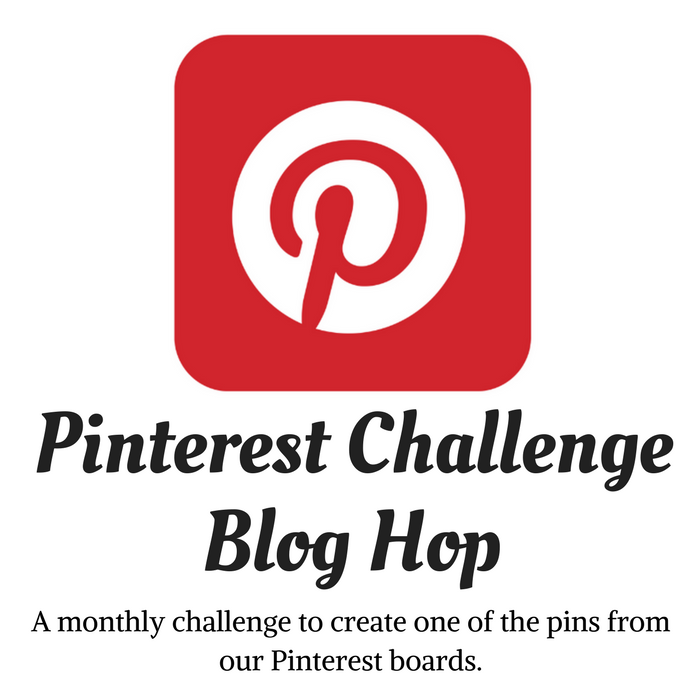 Super impressed and ready to make some too :) Pinned! These are awesome! You make it look very easy. SO very beautiful! I love them.